Do you see people in commercials, TV shows or films and think you could do that? 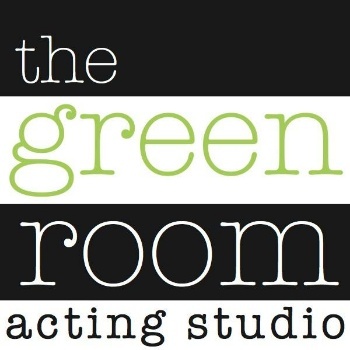 The Green Room Acting Studio works with aspiring talent and working talent alike to help you accomplish you dreams by teaching you real skills. In addition, we help open the doors to the industry that awaits you. Auditioning for Film/TV, Blocking, Being Screened Properly, Emotional and Character Development, Using Props, Scene Study, Acting for Commercials/Infomercials, Testimonial Delivery, Slating, Bios, Being Re-Directed in a Scene, Following Directors Lead, Preparing a Performance Multiple Ways, Building Stage Presence, Voice Overs, Hosting Skills, Monologues, Dramatic and Comedic Performance Development, Memorization Techniques, Ear Prompting and much more. Each class is filmed and the actor will see her/himself on tape and be able to grow faster with immediate and honest feedback. Each class has materials prepared that are designed to teach and grow talent based upon their individual experience, skill set and career goals. Tailored for ages 17 and up. Taught by Casting Director Ellen Jacoby on Monday's, Tuesday's and Thursday's and Industry Veteran Gregory James on Wednesday's. Monthly Tuition: $150/month for four (4) 1.5-hour classes. We do allow new students to audit a FREE class. If you have not already pre-registered yourself, please register by CLICKING HERE.